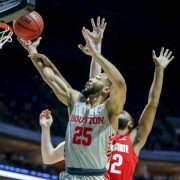 The Houston Cougars stunned Cincinnati on Thursday night with a 67-62 win. 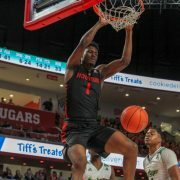 It was just the 3rd win for UH in over 30 tries against the Bearcats. 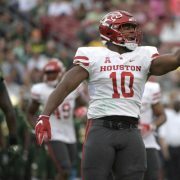 How did UH fans take it? 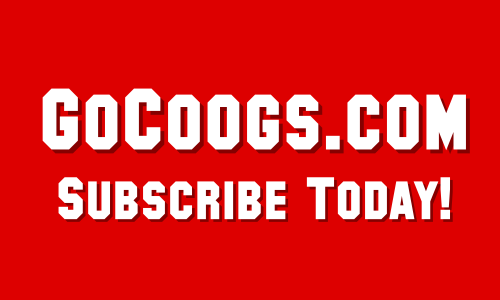 And Cougars beat #5 Cincinnati 67-62…simply awesome! Go Coogs!! Bro the Coogs just survived the worst officials in all of basketball and beat a 5 ranked Cincy. Wow. GO COOGS!! 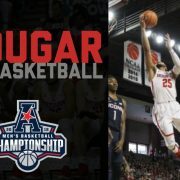 Way to go COOGS! COOGS!!! No. 5 bout to go down! Huge win for the Coogs!